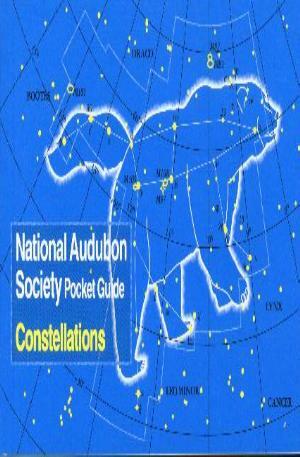 A Friendly Guide to Adventures for Everyone by Gary Clark, photographs by Kathy Adams Clark. 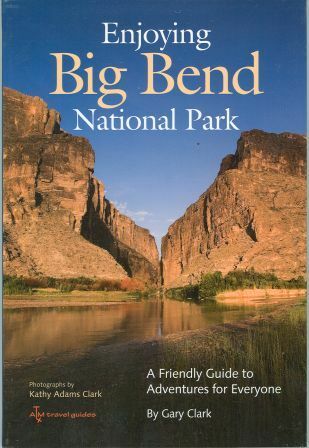 Big Bend National Park is an adventure waiting to happen - all it takes is choosing an excursion that is just right for you! Veteran naturalist Gary Clark and photographer Kathy Adams Clark want everyone to make the most of their trips to one of the country's wildest national parks, so this book will help you choose the best hike or drive based on the season of the year you visit; the number of days you have in the park; and your activity, age, and fitness level. 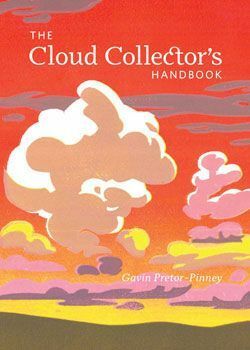 The Clarks provide valuable practical information about being outdoors in desert and mountain environments and give an overview of park rules. They then describe more than thirty activities available in the park, from two-hour to half- and full-day adventures; adventures for the physically fit or physically challenged; and adventures with children, for nature lovers, or in vehicles. Each "adventure" is a self-contained outing with details on starting and ending points, distance walked or driven, degree of difficulty, age appropiateness, and more. 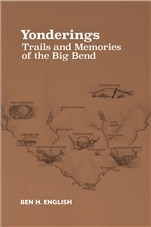 For all who visit the park, this book will help turn each excursion into a memorable adventure that enriches their time in Big Bend. Flexcover, 6" x 9". 116 pages. A Texas A&M travel guide; 2009.